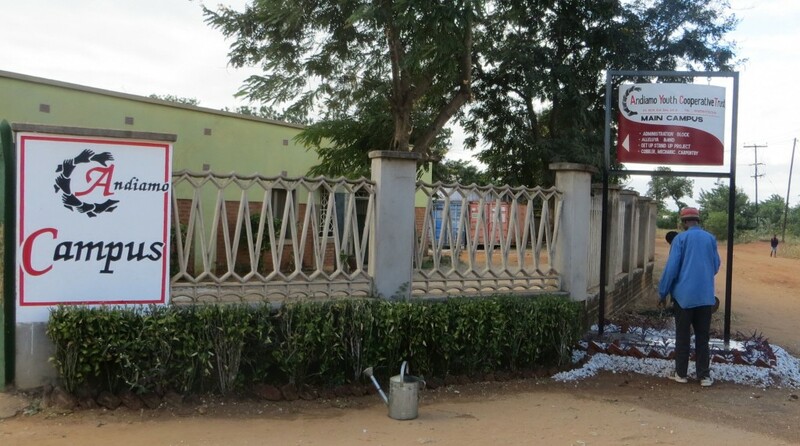 It is the same campus that has changed the lives of many for 30 years now but with a new sign post. 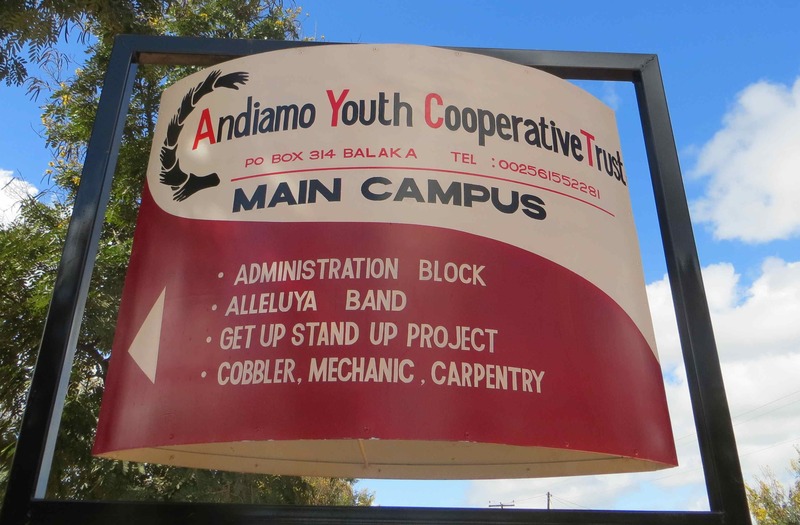 It is the Andiamo Youth Cooperative Trust Campus: the home of Alleluya Band; Administration block; Get Up Stand Up Project; Cobbler, Mechanic and Carpentry Sections. By the way, the sign post was designed and made right in the campus. This entry was posted in News from Malawi, Social Development and tagged Alleluya Band, Andiamo Youth Cooperative Trust, Get Up Stand Up. Bookmark the permalink.